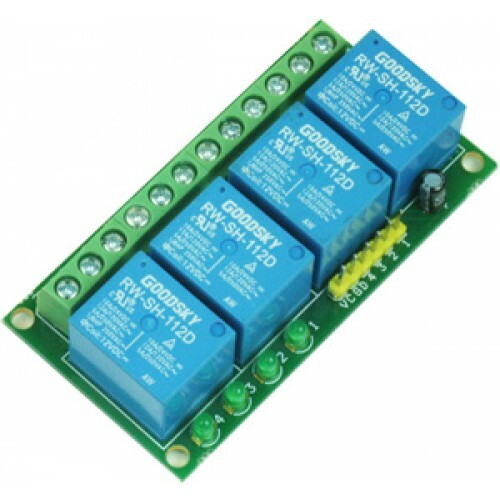 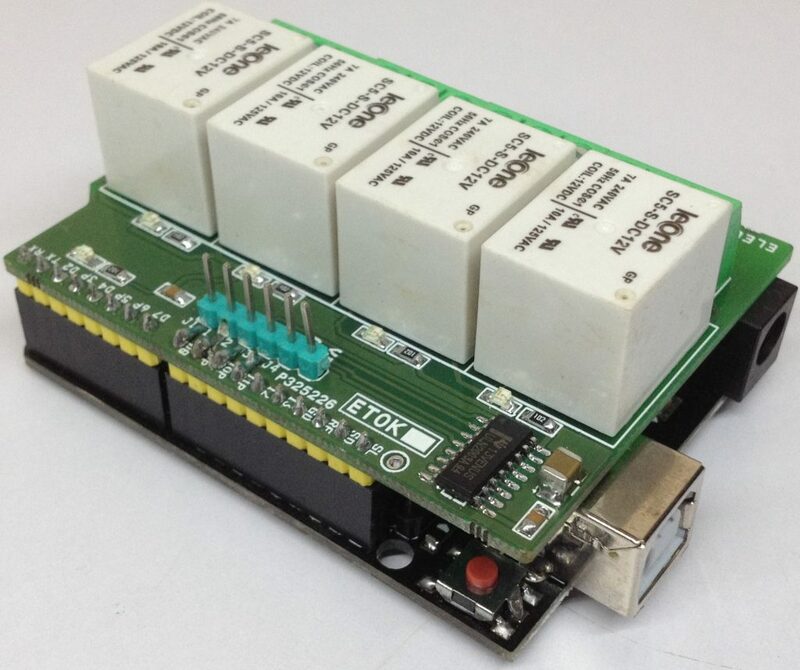 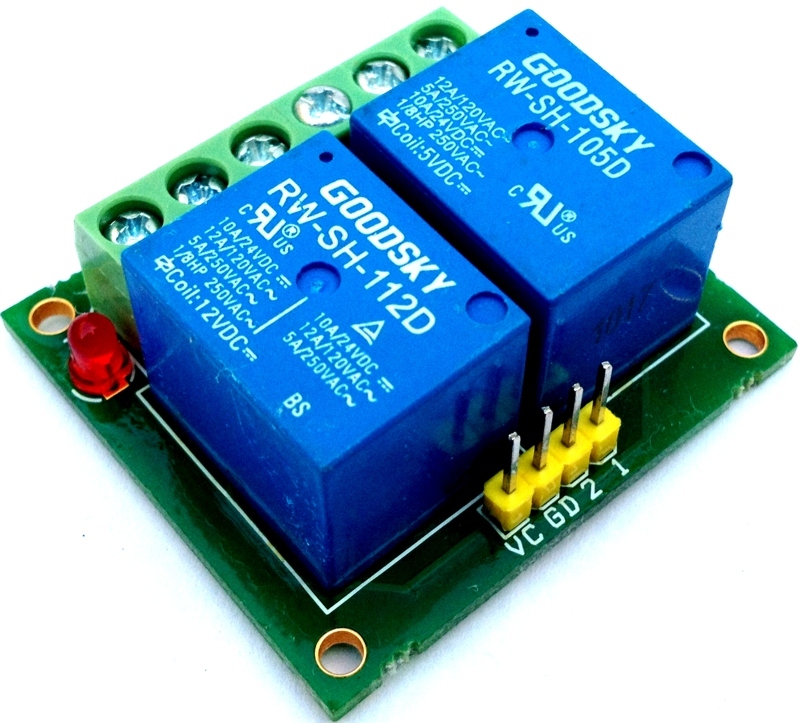 Dual channel Compact Relay driver module can be controlled by feeding 2-12V trigger voltage, Very useful project for application like Micro-Controller based projects, Remote controller, Lamp on Off, and any circuits which required isolated 5A current and high voltage switching by applying any TTL or CMOS level voltage. 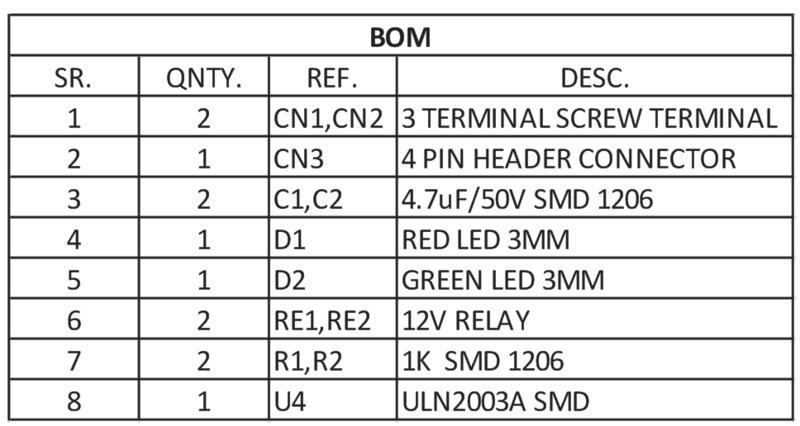 Two LED works as operation indicator, 3 pins screw terminals to connect load. 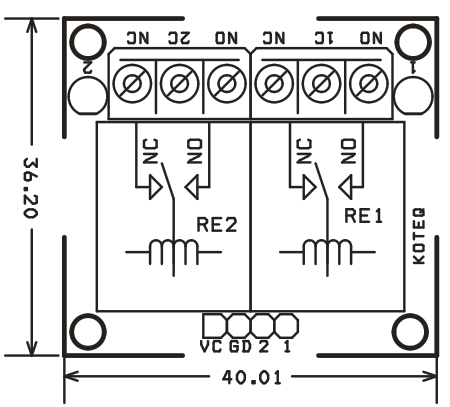 Relay provides both normally open and normally closed switching. 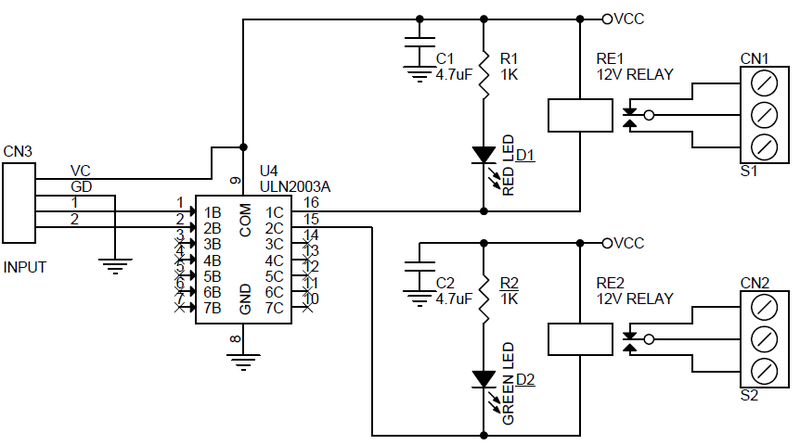 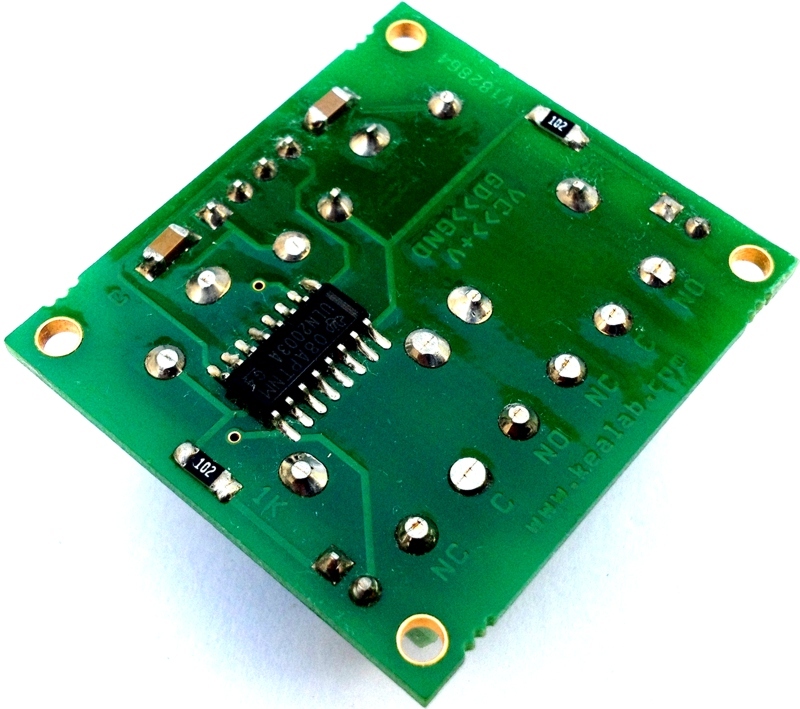 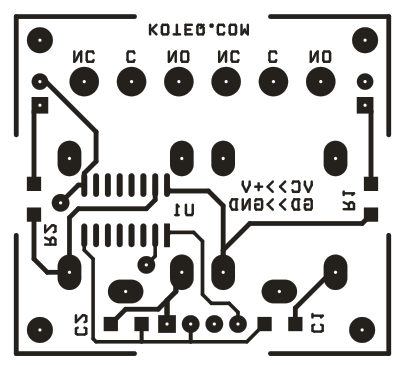 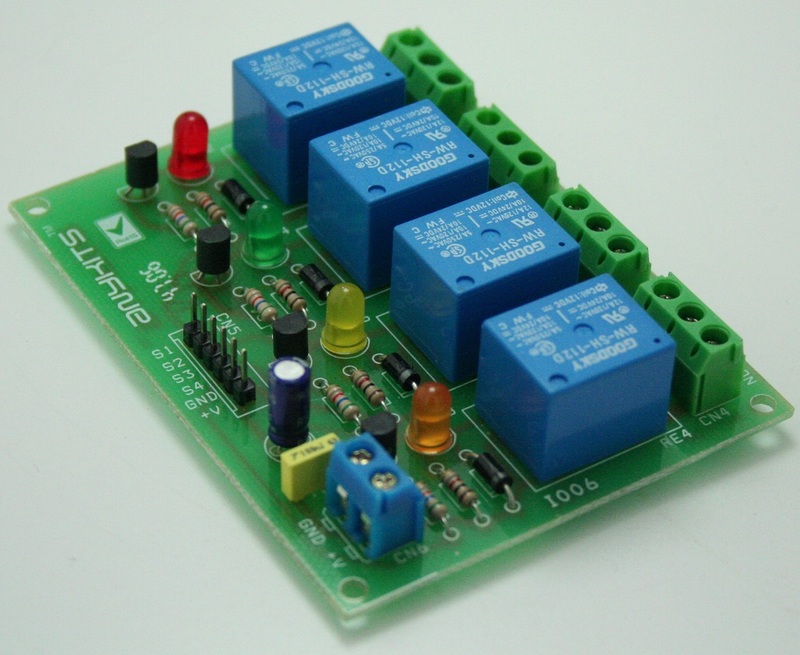 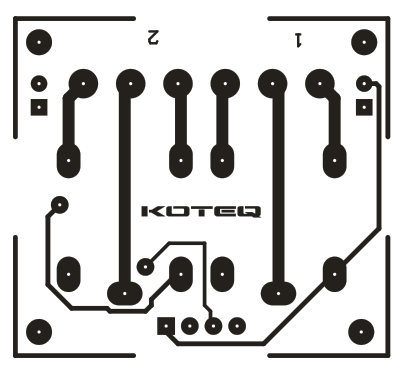 Note: Board is made only for low voltage switching applications.